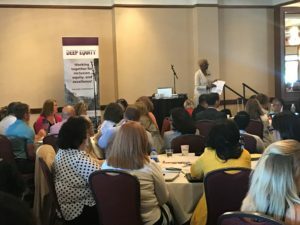 The 2018 Deep Equity Conference in Cleveland, Ohio was Corwin’s largest Deep Equity event to date—selling out just days before it started. 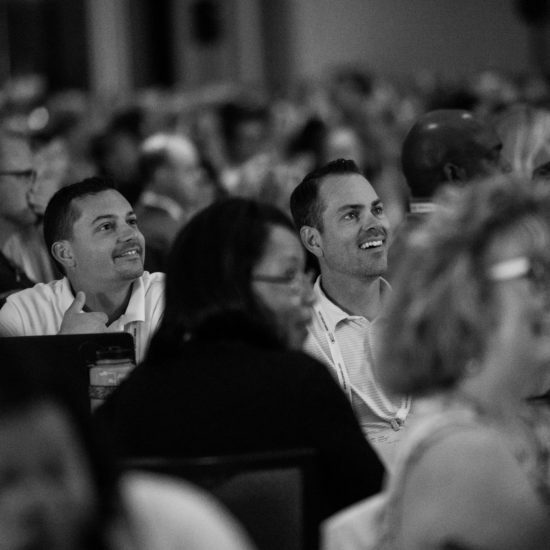 The Deep Equity Institute engages educators to create systemic change from the bottom up. 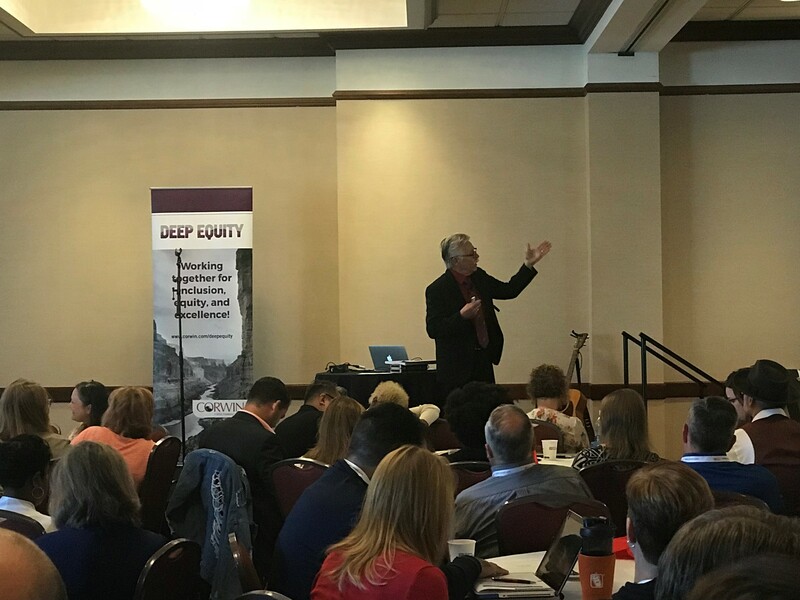 Grounded in real experiences of school practitioners and students, Deep Equity creates the foundation for organizational growth, empowering participants to have authentic conversations, drive positive change, overcome equity barriers andbecome courageous leaders of cultural transformation. The first day started off with Benjie Howard and Wade Colwell-Sandoval, co-founders of Youth Equity Stewardship (YES! ), performing an original song. The duo is known for their folk & hip hop music that examines the connections between race, class, identity, immigration, sexual orientation, gender and environmental and indigenous justice. 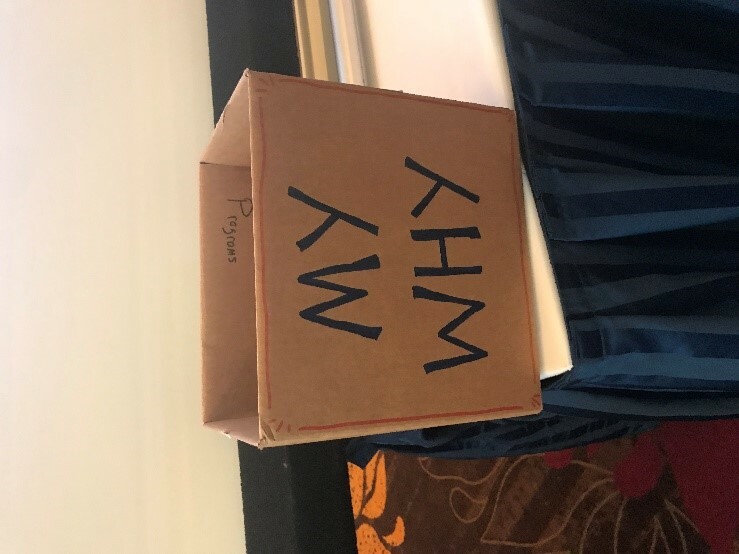 The first keynote speaker was Gary Howard, who discussed the importance of Martin Luther King, Jr.’s concept of “The Fierce Urgency of Now.” He challenged the audience to think about what it will take to achieve equity and social justice in today’s world. 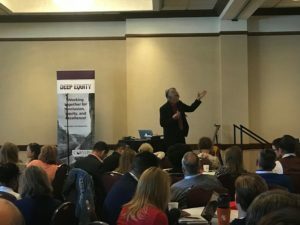 Gary really zeroed in on what we can do as leaders in this field to accomplish this need, and stressed the concept of “courageous leadership.” He discussed how courageous leadership is needed to fuel the 3 key concepts of achieving social justice. The next speaker, Victoria Romero started off her session with a profound question: “Can you call yourself a teacher if the learner doesn’t learn?” This question forced the audience to really think about their own students and determine whether or not they were applying the right strategies to help their students thrive socially, emotionally, and intellectually. She went on to discuss how certain schools with higher poverty rates have achieved higher performance rates among students. She examined the important steps that these schools have taken to achieve these high rates. She ended her session with another insightful message: This profession truly impacts America’s future, and schools can change if the people inside them change. The next keynote speaker was author Jon Saphier who started off with an important statement: “If students of color and of poverty receive a steady dose of messages that they are ‘less than,’ then these students will come to conclude they are not able.” In his session, he discussed the importance of teachers giving students the belief, confidence, tools, and desire to learn and grow within—relating back to the theme of his session, that “smart is something you can get.” Jon was then joined by speaker DeNelle West who also emphasized that for students to accept this message, they need to hear that we as teachers and leaders believe in their capacity to learn through our words and actions. 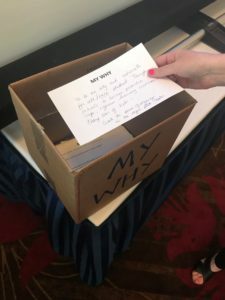 Throughout the institute, attendees were encouraged to write down their “My Why”—their motivations and reasoning for attending this particular institute. 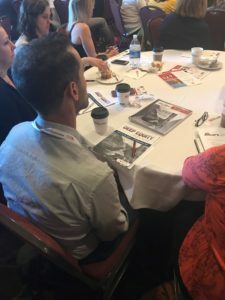 Many attendees stated that they came to Cleveland to listen to what others had to say and gain more knowledge about this topic. On the second day, author Zaretta Hammond started off the morning with her keynote on explaining that the key part of deep equity work is transforming teaching and learning so that all students become independent learners. 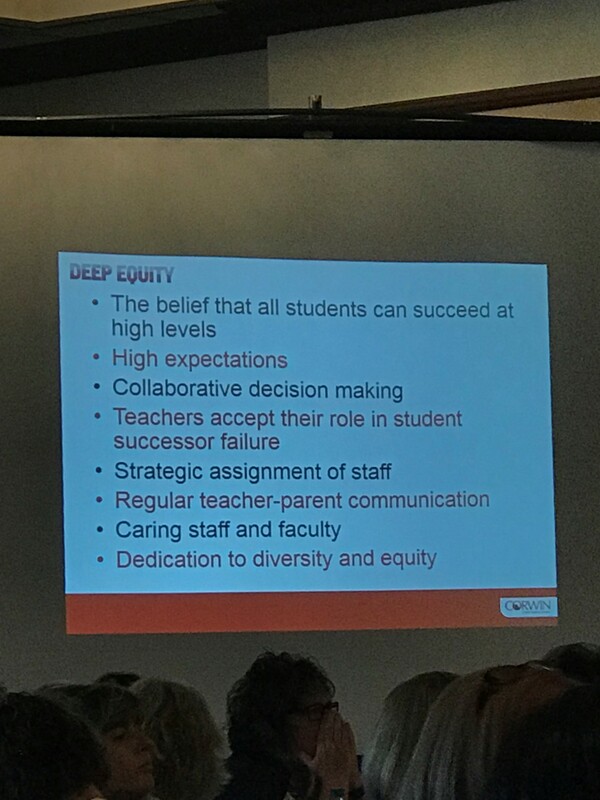 Zaretta stressed that deep equity is the first step in transforming students’ lives, but we, as teachers and leaders, need to go beyond the “fad” of culturally responsive teaching to realizing its real ability to help students become the leaders of their own learning. Something that stood out about this institute was that students also attended and participated. On the first day, the students were separated from the rest of the attendees to engage in a smaller session with Benjie and Wade. 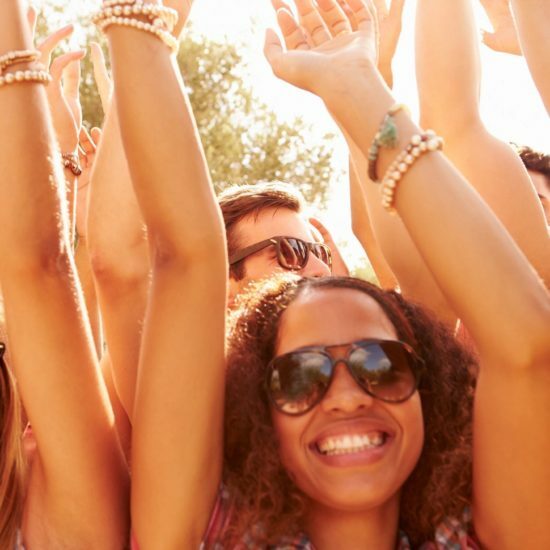 Here, the students attained tools and resources that apply toward growing “Equity Stewardship”—youth and adults working together and willing to act courageously, compassionately, and creatively in support of a more equitable school community. On the second day of the institute, the students left to explore the Great Lakes Science Center in downtown Cleveland and enjoyed the day bonding with one another and learning more about science. To wrap up the two-day institute, all attendees, including the students, came together for the closing keynote. 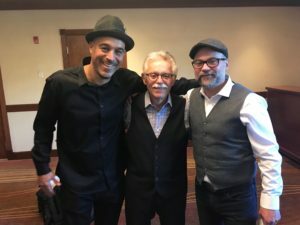 Participants joined Wade and Benjie in a collaborative performance on-stage to share their school experiences, their stories, and their creative expression with all of the institute attendees. 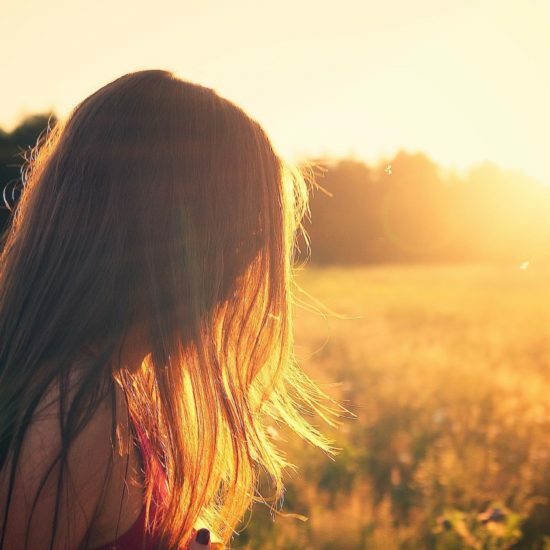 This part of the institute was truly a deep and emotional experience to see students—ages ranging from younger than 12 to 17 years old—on stage using their voices to express their emotions about school, home, and life in general. 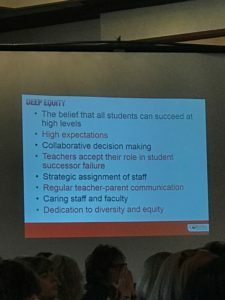 The 2018 Deep Equity Institute was more than just a regular institute—it was a movement. 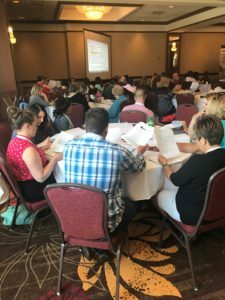 This institute filled the desire many people had, especially in the state of Ohio, to learn more about equity and how they can start changing how schooling works in today’s society. 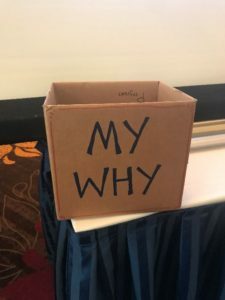 Attendees left with the motivation to take what they had learned from thought leaders Gary Howard, Jon Saphier, Zaretta Hammond, and so many more, and apply it to their own classrooms and finally see the changes they have been craving for. Corwin is excited to continue this journey of promoting collaborative school climate and creating equitable places of learning for all students. Check out our upcoming Deep Equity Institutes to start this journey with us in achieving educational equity and social justice. Sophia Duva is a Corwin Marketing Assistant.